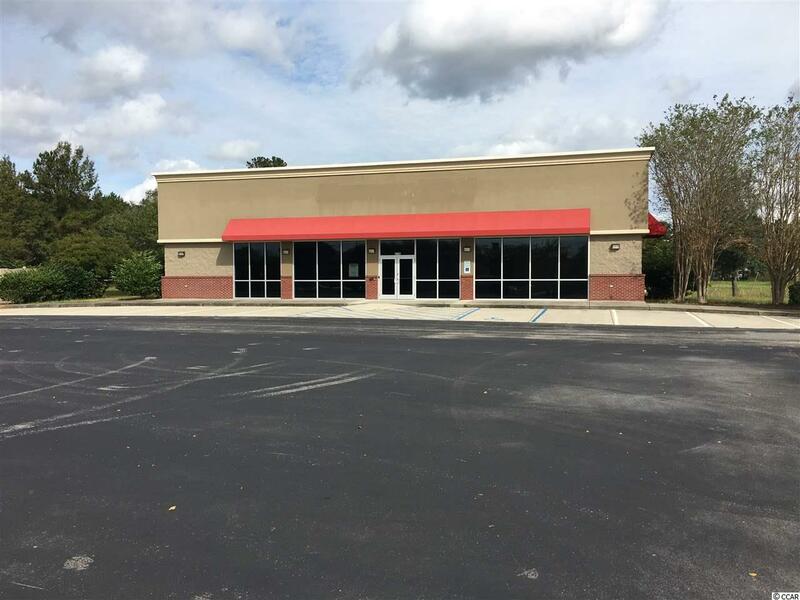 2776 Church Street offers 3,300 square feet of retail space fronting Highway 501, across from the West Conway Wal-Mart Supercenter. 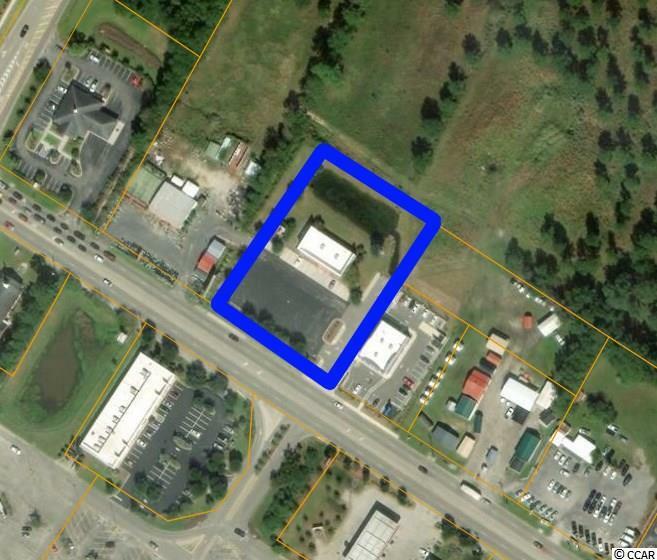 Subject property is a 1.53 acre parcel with up to 60 parking spaces available and stormwater retention located at the rear of the property. 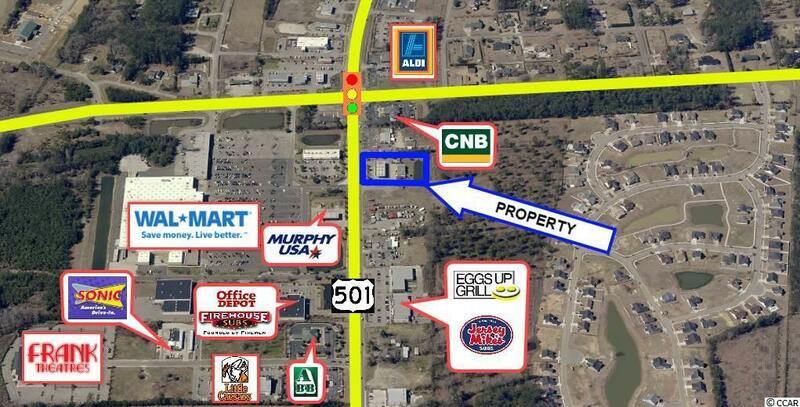 West Conway is located in the path of progress and one of the fastest growing regions of Horry County. Growth in this area is fueled by proximity to every-day amenities and lower residential land prices, allowing for dense residential development. Nearby businesses include Wal-Mart Supercenter, Verizon, Aspen Dental, Jersey Mike's, Goody's, Office Depot, Conway National Bank, Murphy's Oil, Sonic, Dollar Tree, and others.